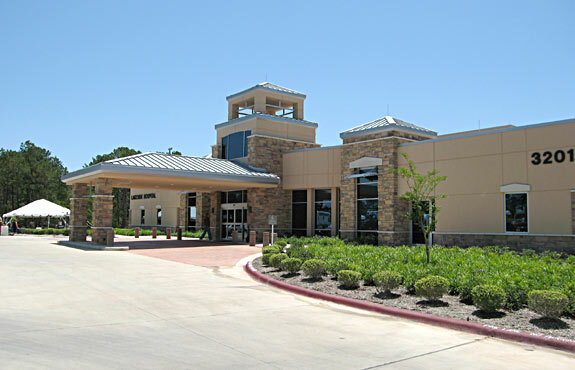 The Lakeside Hospital in Bastrop had their open house on May 13, 2006. 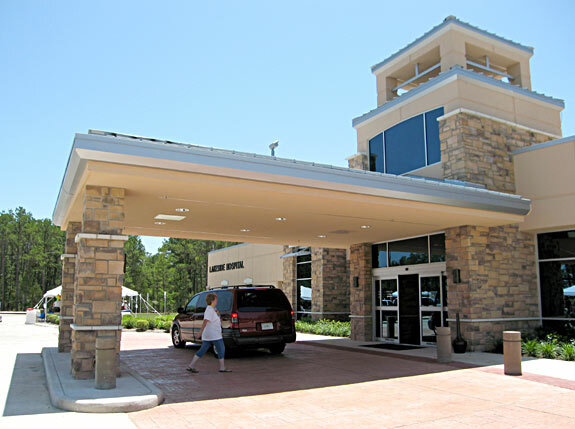 The Bastrop area community welcomed the first hospital in Bastrop since the last one closed in 1984. 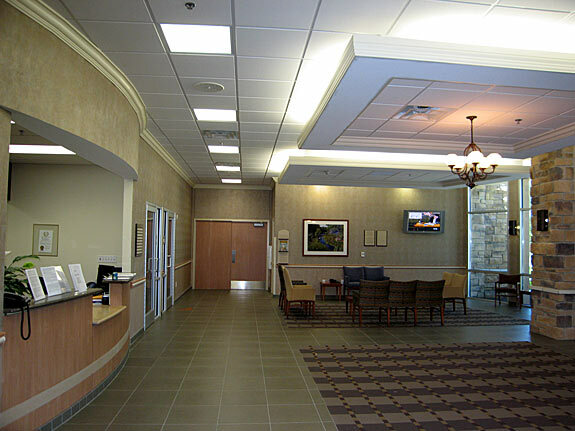 The Hospital is a Joint Commission Accredited Medical Surgical Hospital located in the beautiful Lost Pines of Bastrop. 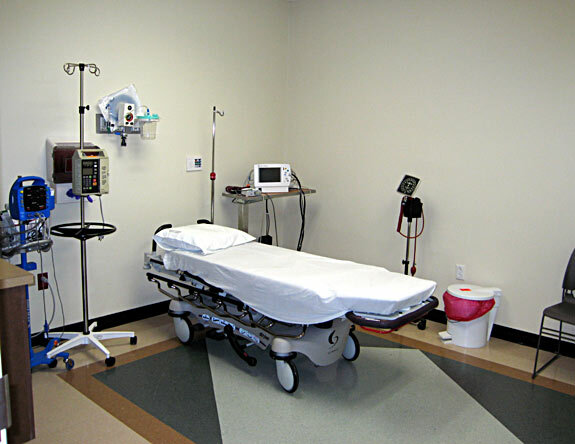 There are 15 private inpatient suites, 2 spacious Operating Room Suites, and an Endoscopy Room. 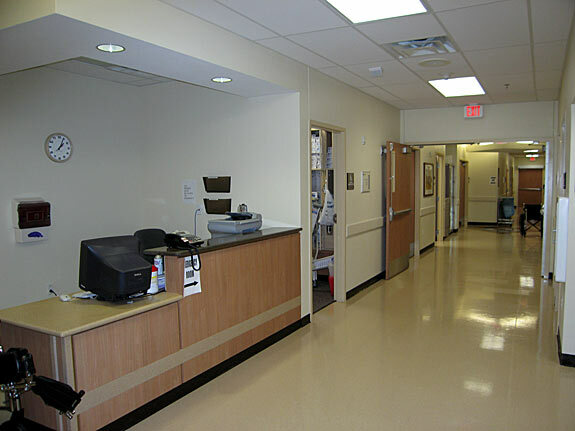 Following are scenes of the Hospital taken during their Open House. 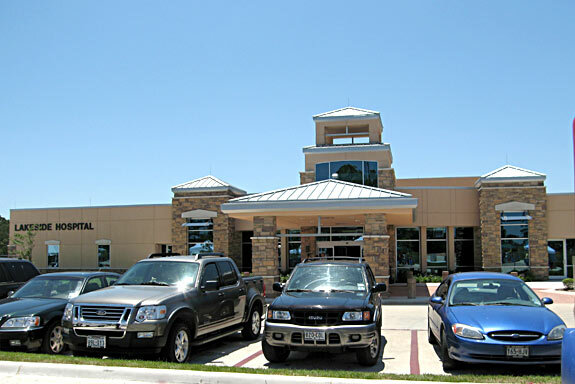 The Hospital is located at 3201 E. Highway 71 in Bastrop. 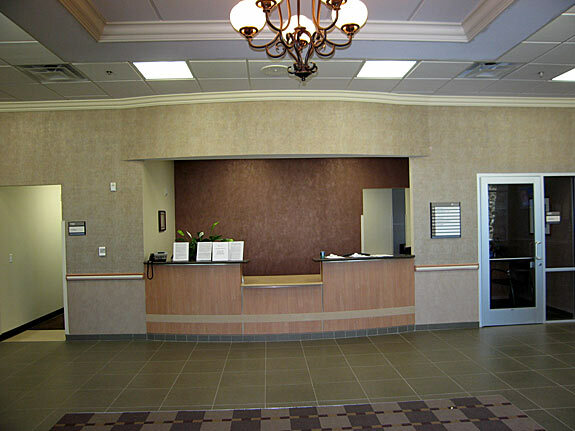 The phone number is 512-321-8200.